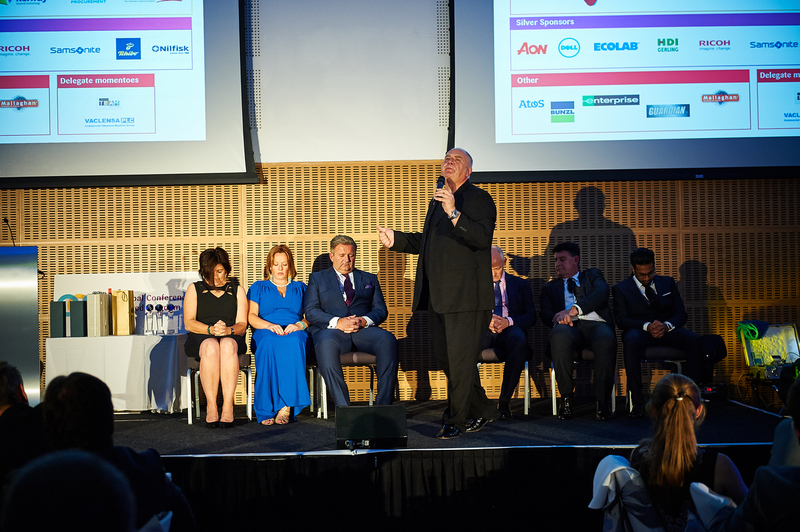 Acclaimed stage hypnotist, mind reader and psychological entertainer, Adam Night has been a professional corporate entertainer and speaker for over 35 years. 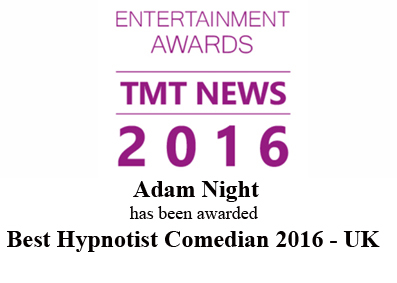 Adapting his stage routine to every event, Adam Night’s prowess as a stage hypnotist and overall entertainer routinely wows audiences the length and breadth of the United Kingdom. 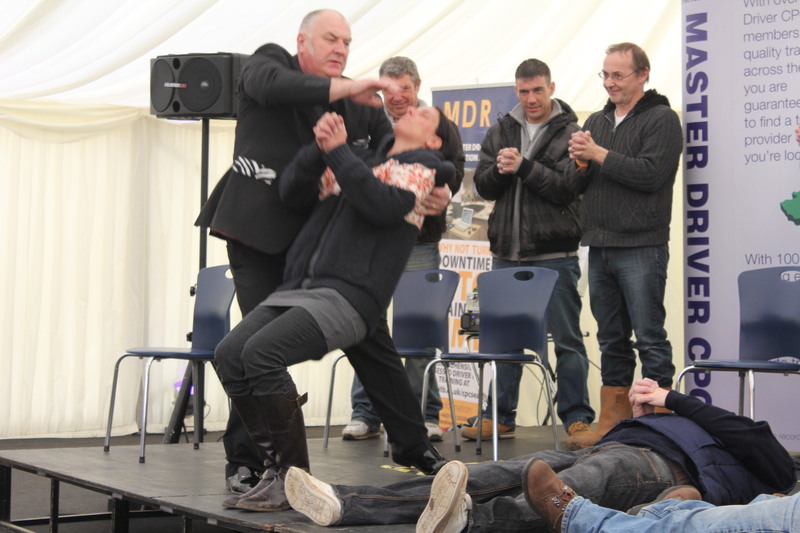 A renowned UK comedy hypnotist and mind reader, Adam Night’s mentalism skills and comedic stage hypnotist talents are often the most memorable feature of any and every kind of corporate entertainment event. 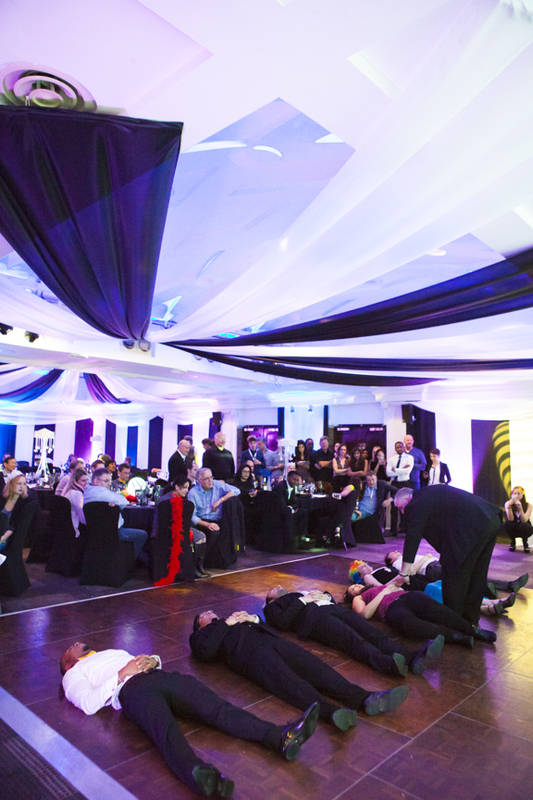 From private dinner parties to corporate entertainment events such as trade shows and annual conferences, Adam Night is regularly celebrated as one of the UK’s most successful stage hypnotists and circuit entertainers. Specializing in demonstrating the exciting and quintessentially phenomenal powers of the human mind, evenings with Adam Night centre around a unique blend of audience participation, humor and genuine intrigue. 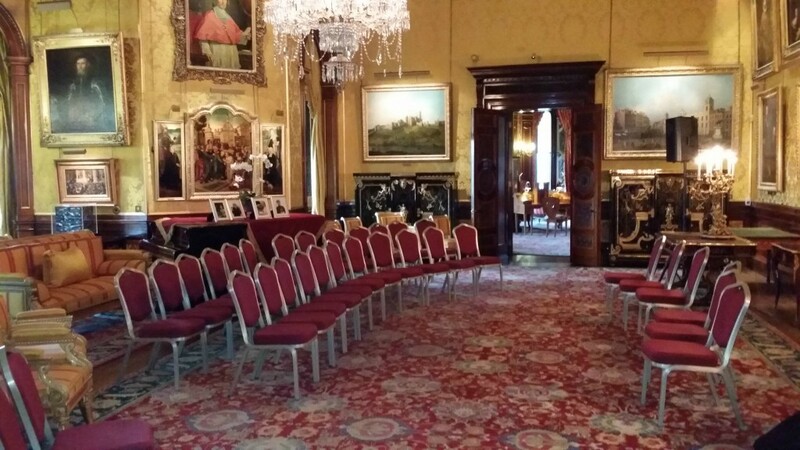 Adam is able to adapt his routine to suit everything from cultural specific events such as weddings and religious centred celebrations to sales conferences, award ceremonies and academic entertainment events. Indeed, having even performed at royal events, Adam is nothing less than a master showman with an exceptional ability to enliven and entertain any kind of audience. “This is not a magic show. 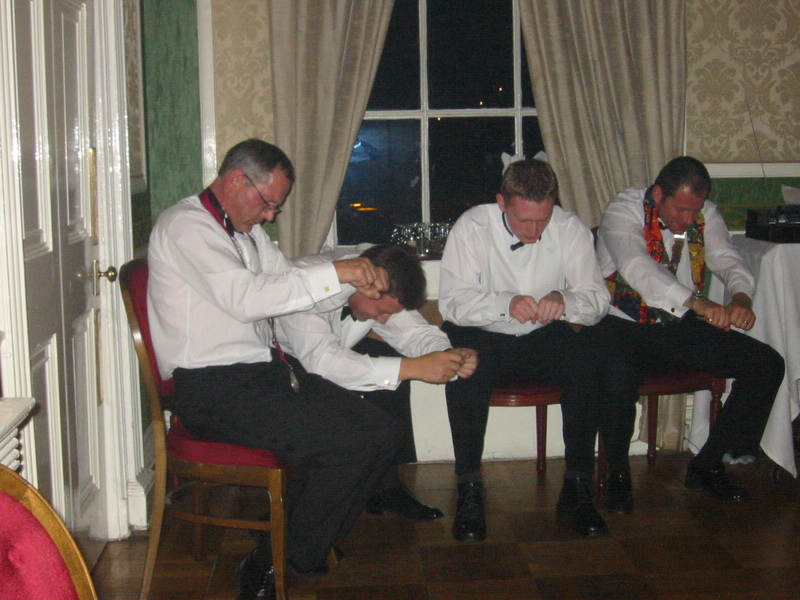 It far surpasses the boundaries of magic.” Whether having booked Adam Night and his cabaret hypnotist show, mind reader show or the full two and a half hour combination mentalism and stage hypnotist show for your company party. Your audience will experience the seemingly impossible alongside the altogether incredible. Even better, if you are unsure of how you plan to structure your entertainment evening, Adam is more than happy to advise you on which of his talents might best complement the event which you’re planning. Passionate about giving your corporate audience an evening that they will remember, Adam’s talent as an entertainer stems directly from his awareness of what a privilege it is to be booked to entertain your audience in the first place. Planning on hosting an evening or event to remember? Contact Adam Night today in order to make sure that your event surpasses even your own best expectations.